10 ton gantry crane is a light duty lifting device, widely used in different sites, such as warehouse, workstation, construction site, industrial factory, material handling yard. It has simple structure, flexible traveling, high efficiency and stable performance. 10 ton gantry crane can be designed as single girder type and double girder type, cantilever gantry crane, semi gantry crane. 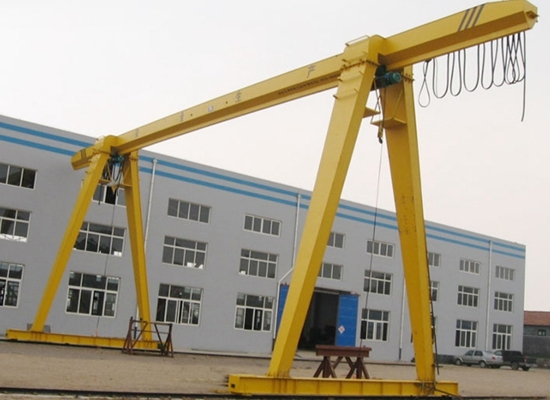 For the crane shape, it has A type crane, U shape crane, L leg crane. 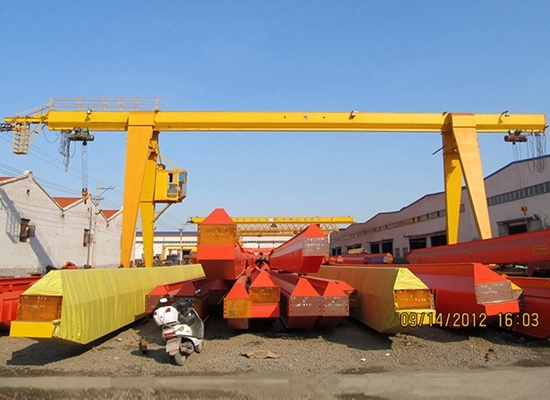 These cranes have different advantages, customers can choose the suitable one according to practical needs. 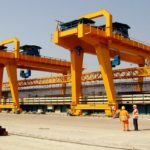 How to choose suitable industrial gantry crane? 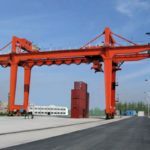 Before purchasing a gantry crane, customers should be clear about the crane specification and application. For example, if the crane is used for light duty, 5 ton gantry crane, 8 ton gantry crane, 12 ton gantry crane, 15 ton gantry crane is suitable; for heavy duty, 20 ton gantry crane, 50 ton crane is reliable. 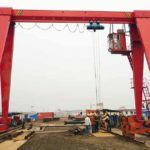 To get a qualified crane, customers should choose a professional crane suppliers. They can provide customized service, sincere service, especially after-sales service, factory price and advanced technology. For example, our group ranks top in crane market. We have strong team and experienced engineers. 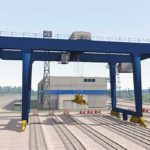 For workplace, the crane includes indoor gantry crane and outdoor gantry crane. Outdoor use type has strict standard for anti-corrosion and anti-water. It is necessary to equip the crane with cover. 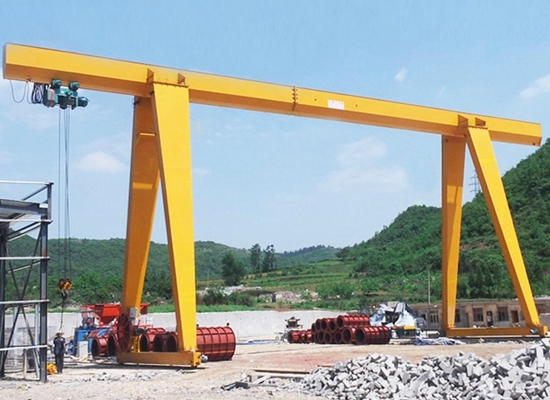 For capacity, gantry crane has types as small gantry crane and large gantry crane. The former type is suitable for frequent and light work; the latter type is perfect for heavy lifting and transporting work. Visually check the operating environment to make sure that there are no new hazards which might affects the safe use of the crane. Do not make assumption. Ask if in doubt. Do not operate the crane if not feeling well. Do not operate the crane if it is locked out or tagged out. Do not lift a load from the side. Centre the crane directly over the load before hoisting to avoid swinging the load. Do not overload crane or hoist. Do not ride on the load or allow others to do so. Do not use the hoist rope/chain as a sling. Do not lift loads over people. Make sure the load is properly secured before lifting. Communicate clearly between lifting team before and during lift. Do not carry multiple task when operating the crane. Use tag lines or push/pull sticks to help control the load. Do not operate the crane in a rushed manner. Do not use crane to pull put a jammed or stucked object. Do not leave suspended load overnight or unattended.